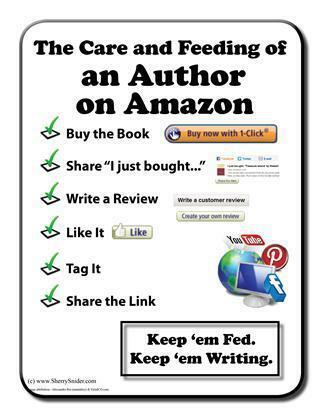 Dear Friends - please heed, not just for indie authors, but for ALL your favorite authors. And if your favorite indie bookstore (AND LIBRARY!!) doesn't carry our books, ask them to order a couple. Thank you! Word of mouth is what we count on and we all appreciate your help. Thanks for sharing this. I will look for the like button next time.